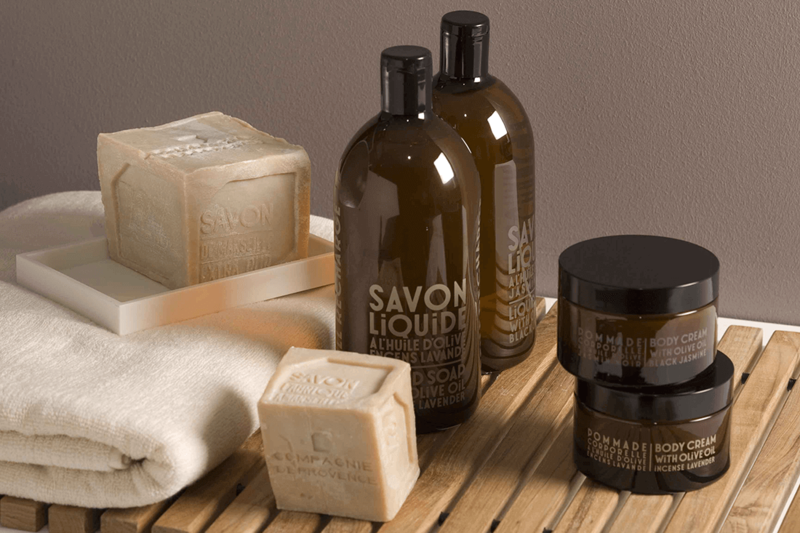 Today Ape to Gentleman brings you a new breed of moisturiser from French purveyors of luxury, natural skincare Compagnie de Provence. 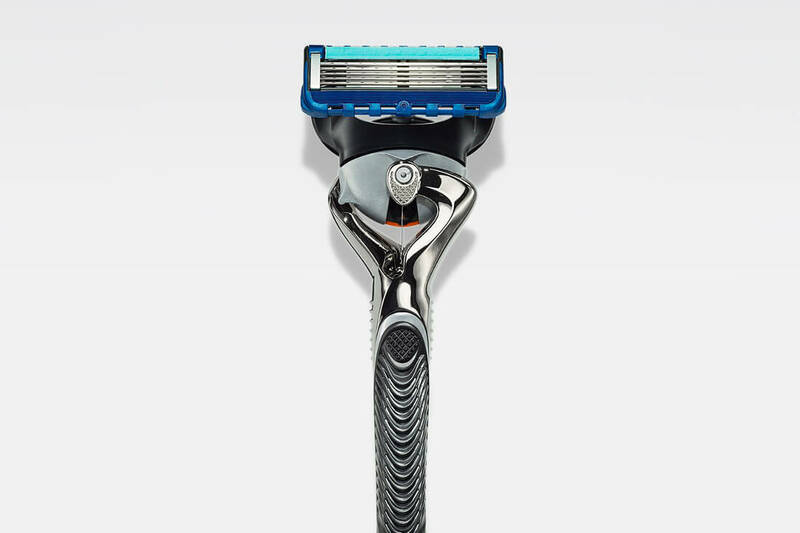 Their latest innovation sees them take the mysterious scent of their Ylang Noir and turn it from a conventional moisturiser into a Dry Oil. Not an altogether new concept (that said it was new to me) the Dry Oil can by sprayed directly onto the skin and then rubbed in to moisturise while leaving a matte, dry finish. Winner of the New York International Gift Fair Ex•Tracts award for ‘Best Natural/Organic Product’ in 2009, scent of the Dry oil was inspired by gardens of Borneo and is exclusively composed of natural oils. 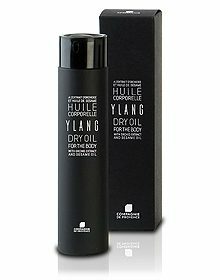 As with the rest of the Edition Noir range, the Ylang Dry Oil is housed in an elegant black glass bottle which features an integrated spray for ease of transportation and application. The Dry Oil can be used after showering, and is also popular with those that frequent Spas, and Steam rooms to help retain that newly acquired moisture.